John has managed the Borough of Chambersburg (PA) Gas Department as the Gas Superintendent since 2001. Chambersburg is the only municipality in Pennsylvania that owns and operates the Gas, Electric (including generation), Water and Sewer utilities for its residents. The Borough has a population of about 22,000, with 6,000 gas customers that use over 1.2 BCF per year. In addition to the Gas Department, John is also responsible for the Borough Emergency Dispatch Center and the Borough Warehouse Department. 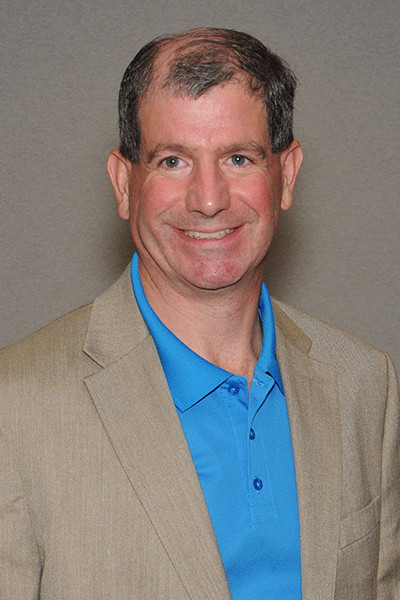 John is the 2nd Vice Chairman of the APGA Board of Directors, and also serves on the Board of Directors for the APGA Research Foundation. John has a BS degree in Mechanical Engineering from the University of Pittsburgh. John and Amy, his wife of 28 years, have two grown daughters, Shannon and Mara.